Here at Corridor Baptist Church we have several venues for our teenagers (7th-12th grade) which center around spiritual growth and a life long commitment to Christ, while providing good Christian fellowship. 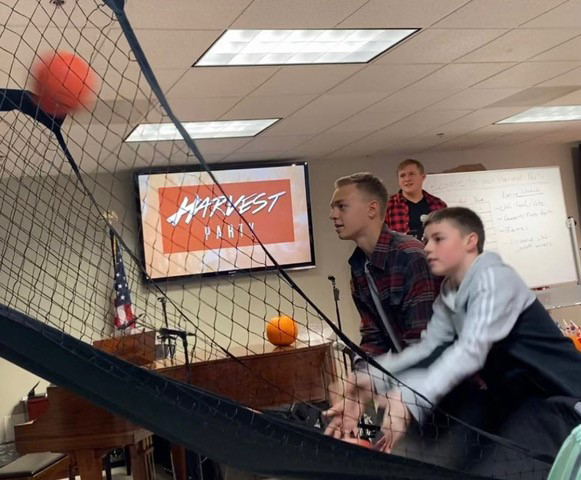 This is a class for all of our teens, in which they will learn not only the principles of the bible, but also how to apply these principles to their every day life to ensure a closer relationship with their savior. This is a class that focuses on the fundamentals of the faith while using student interaction to teach biblical truth. Each month we have a teen activity in which the teens get together to have a good time of fellowship. These activities vary from game night at the church to Barbecue and volley ball etc. 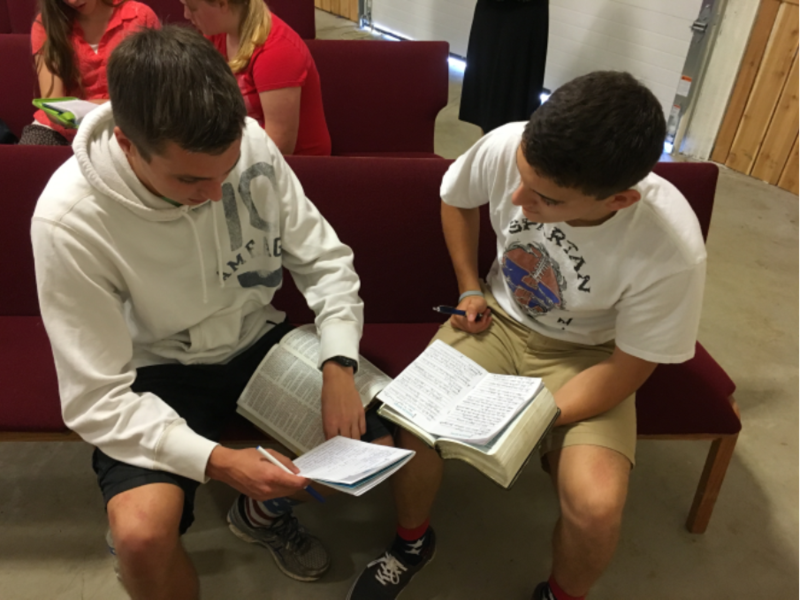 Senior camp is a fun filled week which gives the teens an opportunity to retreat from every day life and enjoy a time of good bible preaching and exciting outdoor activities. Other events in which we participate and/or attend include many sports outings, our spring formal dinner, a day at oaks amusement park etc.